Discover all sorts of doggie fun and ways play with and pamper your pooch … because the mental health of your dog is doggone important. 101 fun things to do with your dog and furry best friend. 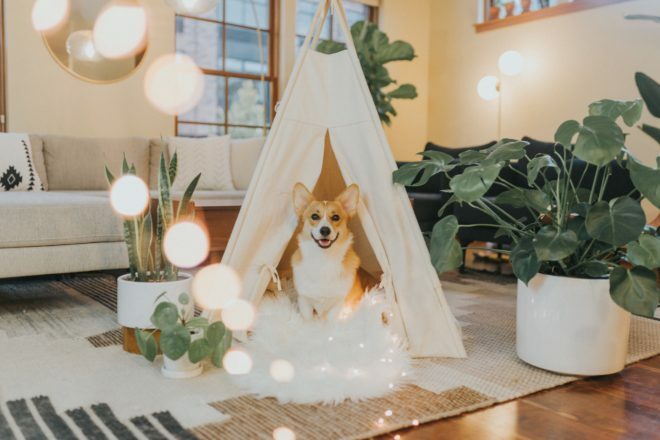 101 unique and creative ways to play with, celebrate, and pamper your pooch.